Add a welcoming glow to your space with LED stair light. Lighting a stairway is necessary not only for safety but, also to enhance the look of your space. A well-lit staircase makes you feel secure and allows you to use it comfortably. Quite a number of accidents at home involve fall on the stairs. Step lights provide interior lighting to avoid such incidents. LED stair lights are designed to be mounted in a manner so that ample light is provided to your stairs for a safe access. 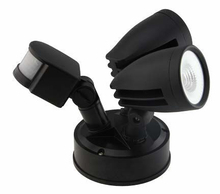 Besides, LED stair lights are energy-efficient and cost-effective. LED stair lights are available in a number of decorative styles, size and shape. 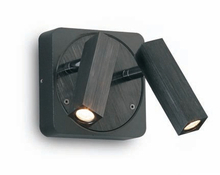 You can either choose horizontal step lights or vertical stair lights. 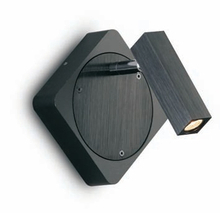 To choose the ideal LED stair light, you need to figure out the exact requirement of your space. When effectively paired with other sources of light, LED stair lights can beautifully illuminate your space. LED stair lights not only function to brighten your space and make it safer but also help to add an attractive feature to your staircase. They are also quite useful for your outdoor space to illuminate your pathways and porch steps. If you are looking for a LED stair Light and Indoor Lighting in Australia, visit Everglow Lighting. Everglow Lighting is a leading provider of LED lighting solutions in Australia. We have been successful in offering energy efficient solutions for various needs over the years. 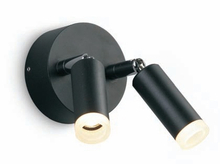 Our products are designed to provide effective lighting solution and enhance the overall look of your space. Our goal is to make your shopping experience a great one. We understand that every space has a different requirement. To specifically cater to your need, we have wide options and designs for you to choose from. You can select LED step lights that will best fit your home. 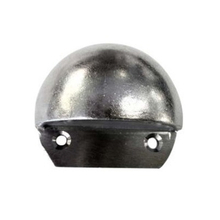 Whether you are looking for a LED stair light or LED bunker light, we have your need covered. If you want to know more about our lighting solutions, get in touch with our team. We will be glad to help you buy the most appropriate product. 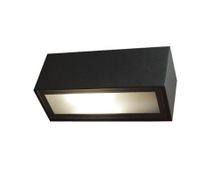 LED wall lights offer an energy efficient solution for illuminating any commercial or residential space. 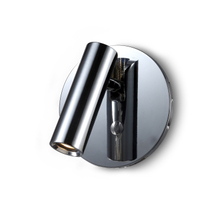 LED wall lights are not only stylish but, are also highly cost-effective. They make a great investment and are sure to offer uninterrupted service. LED wall lights have the advantage that they can be used in a variety of ways to provide different effects. Effectively placing LED wall lights can help you to create a great ambience in every room of your home. You can also use them to highlight any particular section of your space, like a painting. There is a wide range of designs to choose from. 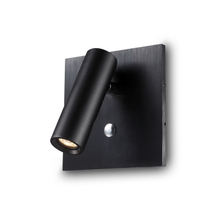 Some of the LED wall lights offer indirect light while others provide spot lighting. 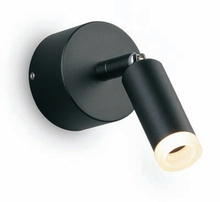 The wide options in terms of design and brightness make it easy to find the light that will perfectly fit your space. 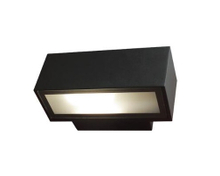 Whether you are looking for a LED wall light or LED stair light, we have a solution for you. Everglow Lighting is a renowned provider of LED lighting solutions in Australia. Over the years, we have successfully catered to the needs of our clients. 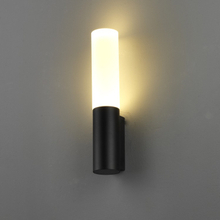 Our wide collection makes it easy for you to select the most appropriate lighting for your space. Get in touch with our team if you wish to know more about our products. Our knowledgeable team will be happy to help your select the best solution.